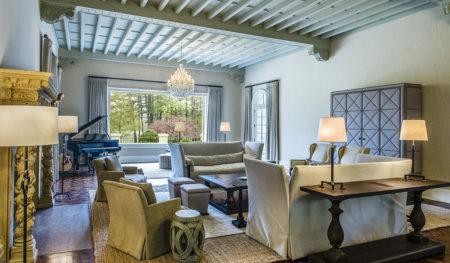 Cardello Architects is an award winning, high-end residential architecture firm serving Greenwich, CT and all towns along Connecticut’s Gold Coast. We have extensive experience working in Greenwich and the surrounding areas and relish in the opportunity to provide luxury house plans that take advantage of everything Greenwich has to offer. 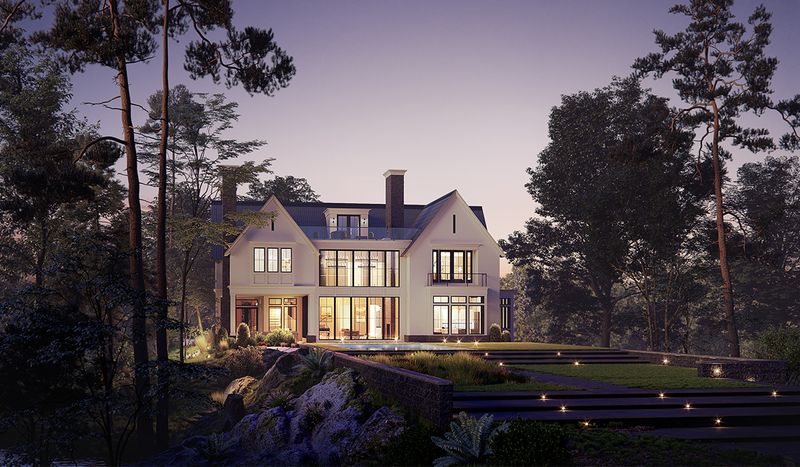 From views of Long Island Sound to the beautiful neighboring communities, our custom home plans will provide an exceptional architectural design to exceed your expectations. At Cardello Architects, we pride ourselves on exhausting the “Design Experience” and hold ourselves accountable for the highest standard of service and quality. 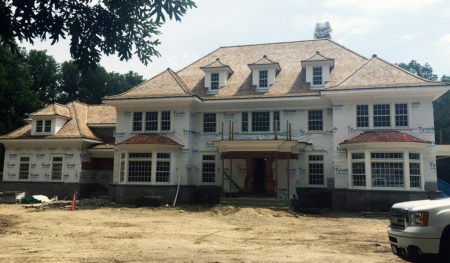 We take pride in all of our projects and are happy to share our work. 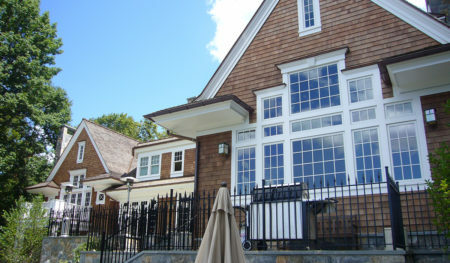 Please find some examples of our home design plans and custom renovations in Greenwich, CT.